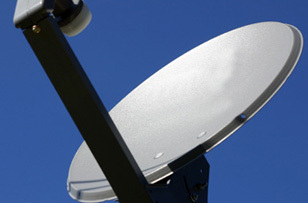 FOR ALL YOUR TV AERIAL & SATELLITE INSTALLATION NEEDS IN HEMEL HEMPSTEAD WE CAN HELP. We know what businesses and residents in Hemel Hempstead need from a digital TV aerial and satellite TV installation, maintenance and repairs service. We know because we’ve been serving customers in Hemel Hempstead for a good few years now, and we’re highly rated and frequently recommended for the quality of our digital TV aerials and satellite services. Why not be next to experience the Slough Aerials & Satellites difference? 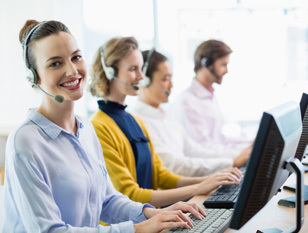 Whether you’re a homeowner, landlord, business manager or running a school, hospital or other public place, whenever you need a repair to a satellite dish or set-top box, or the same installed or upgraded, call us. Using or wanting NOW TV? Or maybe Freeview? Even YouView or BT Vision? Or perhaps DAB Radio? 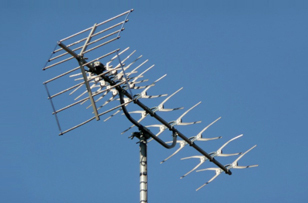 They all need digital TV aerials to bring them to your home or workplace. And if you want them installed, repaired, upgraded or just checked every now and then, we’re the people to call in Hemel Hempstead. We have the local knowledge and expertise with all of these systems, and can get to you quicker than most. So try us first. CCTV CAMERA FITTING HEMEL HEMPSTEAD – Cameras that can keep an eye on homes and workplaces are more and more popular in Hemel Hempstead. And we can install, repair and upgrade all kinds of CCTV systems. Call for a free consultation. TV WALL MOUNTING IN HEMEL HEMPSTEAD – All kinds of TVs hung on all kinds of brackets in all kinds of rooms. All you need to do is call us. We more likely to say ‘yes’: Plenty of customers call us when other companies refuse to carry out their satellite repairs in Hemel Hempstead, or say ‘no’ to an aerial installation, usually because the location is too tricky to reach or just too high up. Our Technicians have the permits to work in all places and are ready to help. If you’re in Hemel Hempstead and looking for the best digital TV aerial and satellite services, call us on 01442 353027. We fit and repair in your area today.